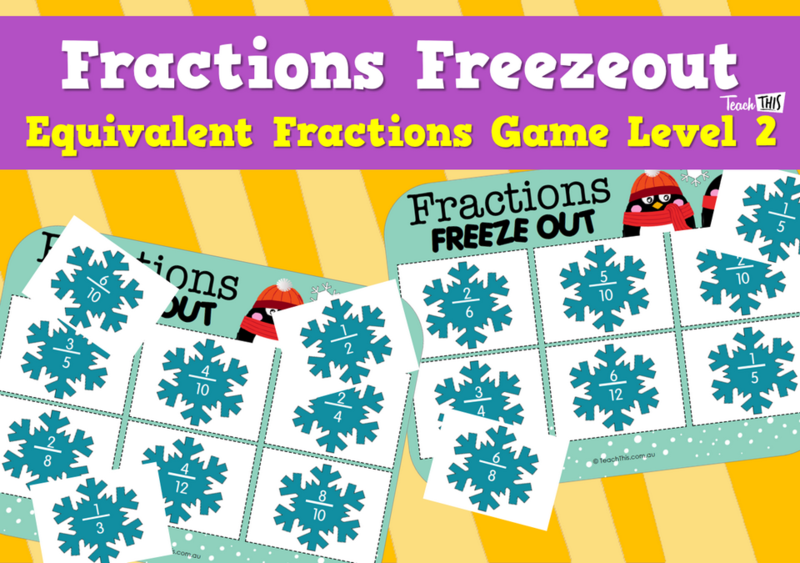 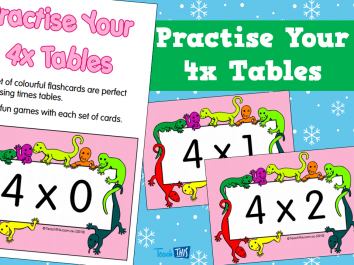 The Fractions Freezeout - Equivalent Fractions Game (Level 2) is perfectly suited to second semester Year 4 or early Year 5 students who are finding equivalent fractions. 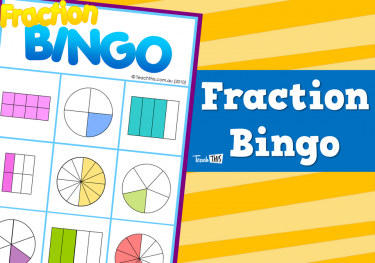 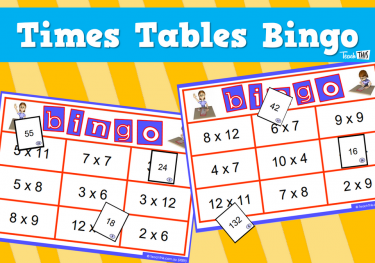 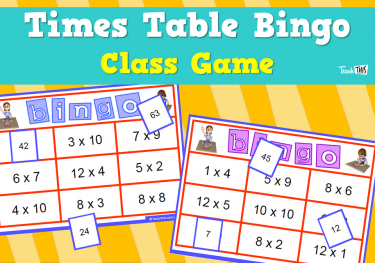 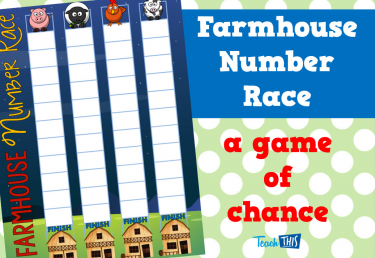 This game involves simple fraction equivalence and makes it easy to match fractions and get rewarded along the way. 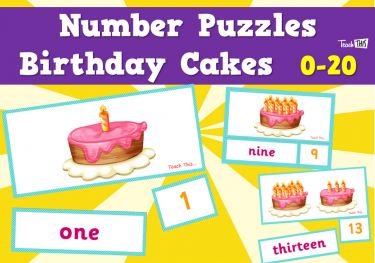 For students who find this game too difficult, they can move back to Level 1.